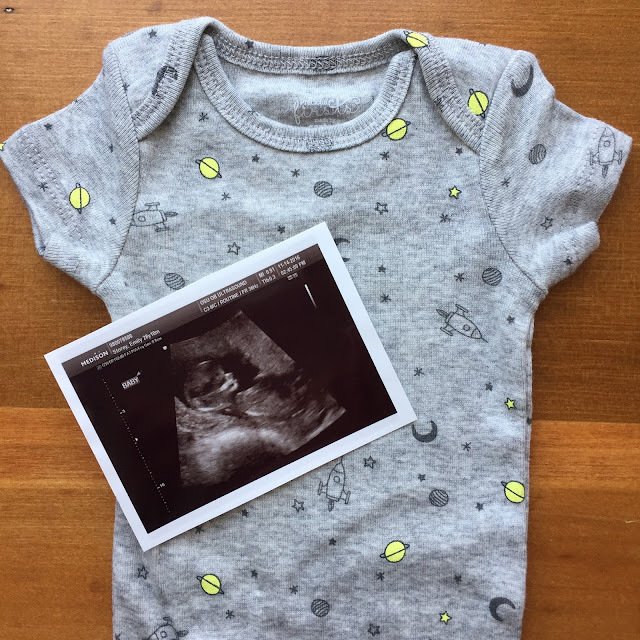 I am so excited to finally share the news! I am currently 16 weeks along and we get to find out the gender at the end of the month, on December 29th. I will be doing a first trimester update soon to share all about my experience with the first 13 weeks of my pregnancy. We are over the moon in love with this baby already and I'm just trying to enjoy every little bit of being pregnant and starting to get organized, because I know May will be here before we know it! Congratulations!!!! 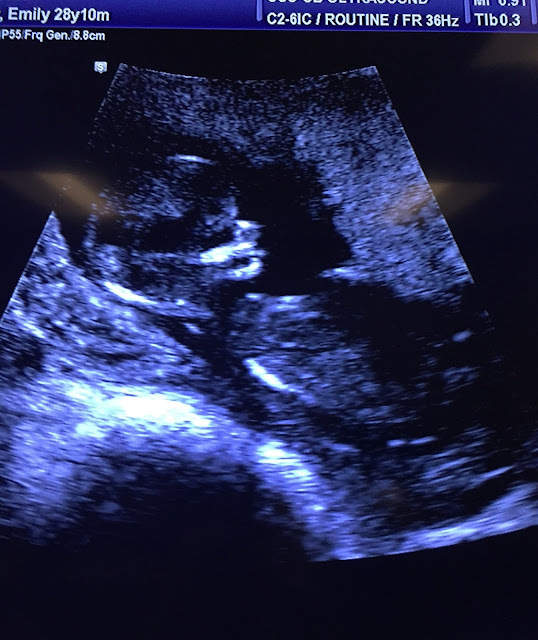 Another May baby--I'm due on May 9th and just had my anatomy scan on Friday! YAY! Congratulations! That is so exciting! congrats girl!!!!!!!! so happy for you. I was so excited when I saw this pop up on instagram-- so happy for you guys!